Meet the Guest Speakers at this year’s European Conference. 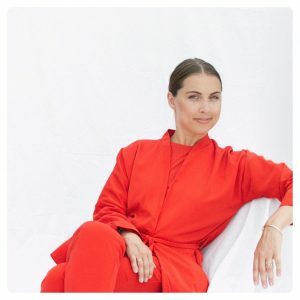 Anja Bisgaard Gaede is founder of SPOTT trends & business. SPOTT service Scandinavian lifestyle brands with consumer insight, trend and colour forecast for spot on business development. Today the art is no longer just to spot the new trends, but to target them to the individual brand. This calls for a new and innovative approach to trends which is the niche of SPOTT. We combine neuroscience, trend forecasting and commercial experience in turning trends into business for Scandinavian lifestyle clients. 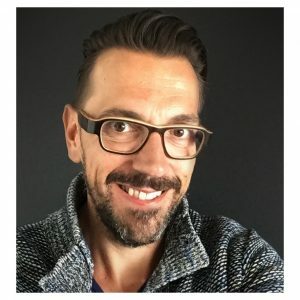 Joeri Van den Bergh is co-founder, managing partner and NextGen expert at InSites Consulting, a global ‘new generation’ research agency with offices in New York, London, Rotterdam, Ghent and Timisoara. He has extensive experience of all aspects of branding, marketing and advertising to kids, teens and young adults. His clients include global customers such as eBay, Coca-Cola, Spotify, Danone, Red Bull, IKEA, Heineken, Converse, Nestlé, AXA and Unilever for whom he has provided research and advice on how to target the youth market. 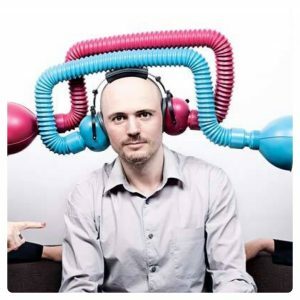 Dominic Wilcox works between the worlds of art, design, craft, and technology to create innovative and thought provoking objects. He makes things and draws his ideas and inventions – constantly transforming the mundane and ordinary into something surprising, wondrous and strangely thought provoking. His work includes the world’s first GPS shoes, and a stained glass, driverless sleeper car of the future. He is now on a mission to inspire children to become the inventors of the future with his Little Inventors project.